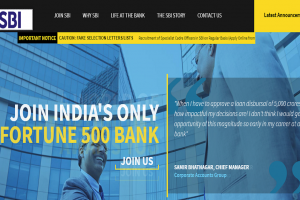 SBI SO recruitment 2019: Interested candidates should apply online from March 4, 2019, to March 24, 2019. 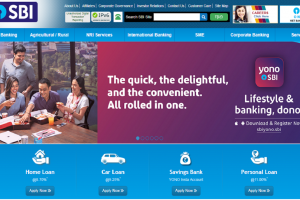 SBI recruitment 2019: Interested candidates can apply online on the official website-bank.sbi/careers before February 11, 2019. 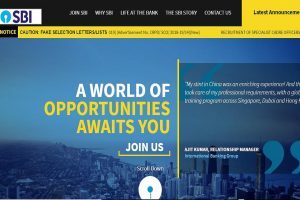 SBI recruitment 2019: All the Interested candidates should apply online on the official website before January 31, 2019. 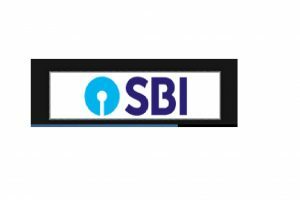 SBI recruitment 2018: The candidates can apply online on the official website from November 22, 2018. 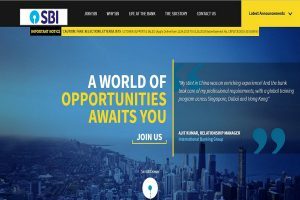 The candidates can apply latest by December 6, 2018. 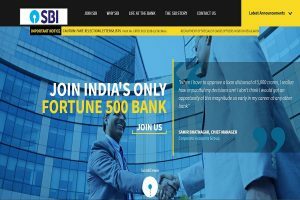 SBI Clerk Main Results 2018 are expected to be declared around 5 pm today on the official website https://www.sbi.co.in/careers, bank.sbi/careers.